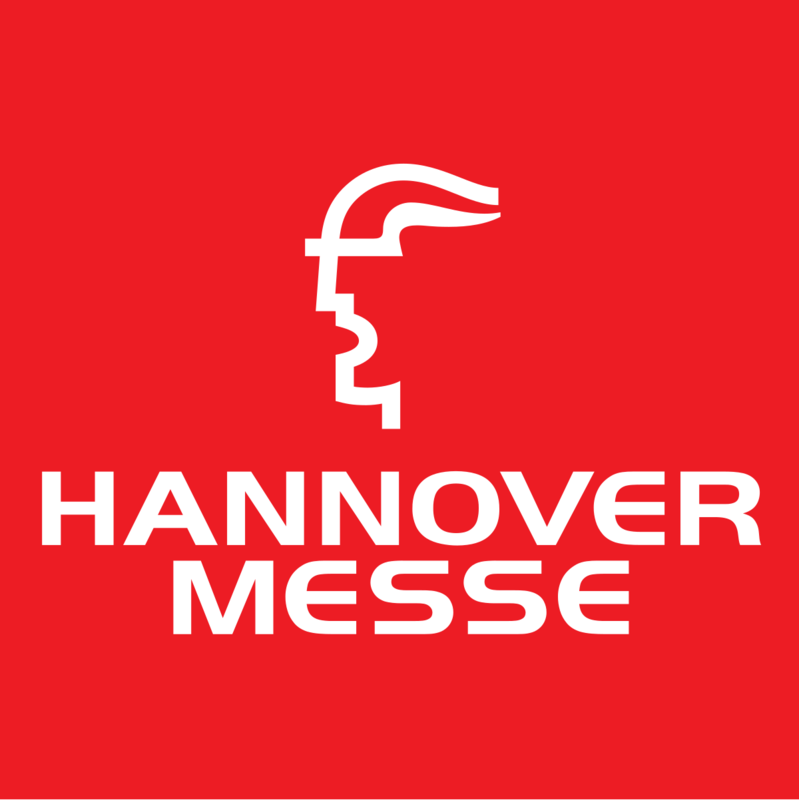 Our company will be present again at the forthcoming HANNOVER MESSE – INDUSTRIAL SUPPLY 2018 in Germany. We will be pleased to meet you at our exhibition stand G11 HALL 4 from 23rd to 27th April 2018. Please use the link below to go to the eTicket registration website and get your personal ticket. Once you have successfully registered, you may choose to print out your personal ticket, or use the mobile ticket option. We are looking forward to welcoming you at our stand, we will be pleased to show you our latest precision mechanics components, newest special equipment, small and medium batches.